As we know Samsung provide best Android mobile phone models with 3G, 4G, Dual SIM and many more features. 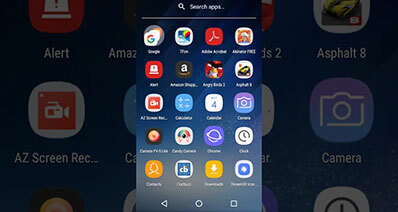 Samsung introduced several new features in their new flagship smart phones and fixed many bugs and problems in the earlier models. 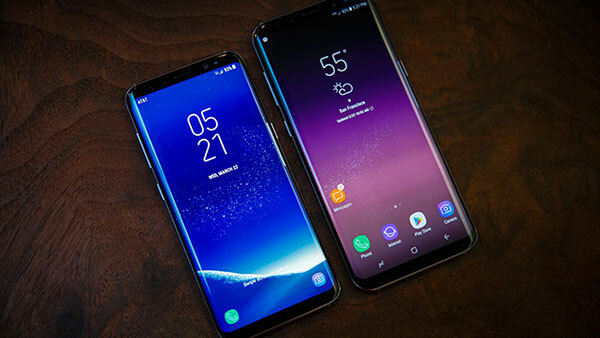 In this article we will read about comparison between Samsung galaxy s9/s9 plus on the basis of their price, features, display, camera, storage, specifications, battery, rating and review and many more things with full detail of phone. From the beginning of this New Year, all eyes were on the Samsung brand to see whether the Korean Giant of Android phones launch any latest design of phone or not. So, here is good news for all Samsung Android lovers that Samsung launches new Samsung galaxy s9/s9 plus. Yes! It’s a Galaxy S9 day. Galaxy S9 Plus comes with a slightly larger screen as compared to S9. You have possibly asking yourself that is the Galaxy S9 or S9 Plus the right phones to buy or not? I have been using these both models for over 4 weeks now and I must say that these are the best, powerful and beautiful phones that money can buy. Let’s discuss some of the main best features of the Samsung s9 models below in the article. The Samsung Galaxy S9+ comes with a 6.2 inch curved super AMOLED display with a Quad HD+ resolution. 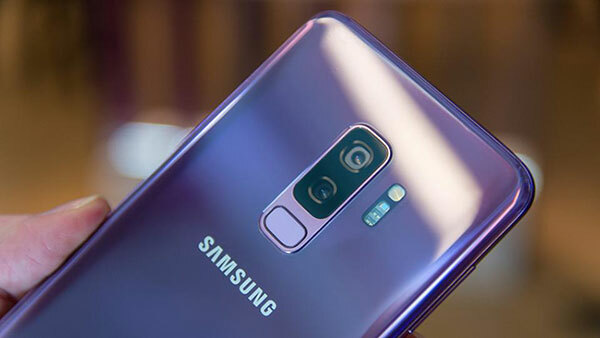 In these models Samsung phones are coming with higher storage with 256 GB model, so those who want a high storage phone then they can opt for Samsung Galaxy S9+ phone which comes with Octa core Exynos 9810 SoC, Clocked at 2.7 GHz. The design of the S9 is similar to the S8 model, so S8 owners will not upgrade their phones to S9. 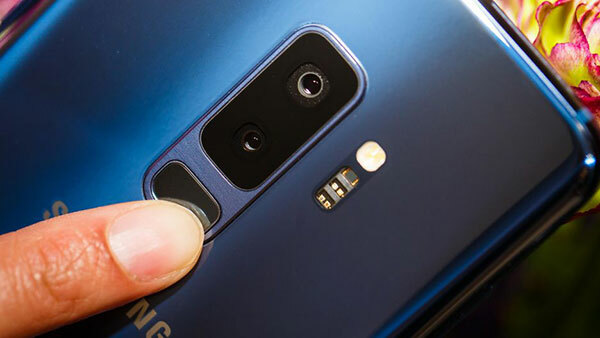 However, if we see S9 plus then it has a new vertical dual camera with a fingerprint reader that is placed closer to centre. It will be much easier to use fingerprint reader now as compared to other biometric identification security measures. The design under the glass of the rear panel is also looks good but the problem is that fingerprints are catches by the glass panels. You can wipe off them easily though. In the previous phone it was very hard to grip the phone because of the chrome finish but now due the use of matt finish it’s easier to grip the phone. The Samsung S9 models sadly does not come with stainless steel frame design and an edge to edge display like features which gives iPhone X a stunning look. However, despite of the old design, the Samsung Galaxy S9 models are still the best option than any other android phones in the market. We know Samsung is listening to their customer that’s why now we get better fingerprint placement as well as the better grip on the phones. This time Samsung upgraded the software to know 3.1 and with this you will get a very grade of security to secure your important or confidential files. The software and hardware gets connected with this software which makes a very hard task for a third person to fetch out your confidential files. 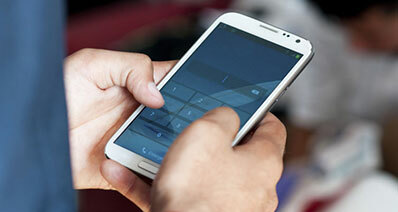 You also have the option of biometric to keep your files safe in your mobile. 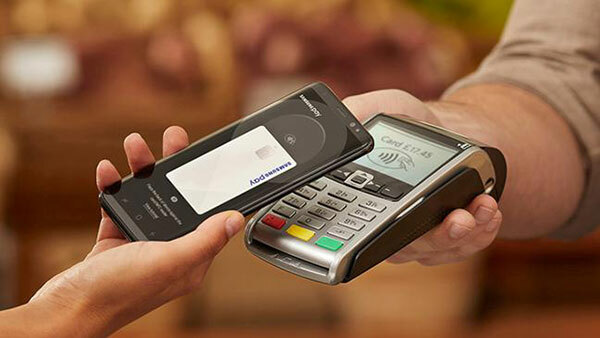 Thanks to Magnetic Secure Transmission technology to make the Samsung pay option better. This app can be useful where you would normally swipe your cards either debit or credit cards. This is the simplest way to do payment as compared to any other digital payment methods available. This option is best for the travelers, in the camera app switch to the Bixby and takes the camera over something. It can be used to translate the languages on boards or menu, which can be very useful when you go to other countries. It can also be used to recognize the building in a place and you can also use the powerful feature to get an estimate of the calorie content of the different food items available in different countries. S9/S9+ introduces an Intelligent Scanner in the list. Intelligent Scan mixes the facial and iris scanning, means you don’t have to choose between the two methods. The biggest advantage of Intelligent Scan is that when the authentication from one method fails, it will automatically choose the other. Iris or facial scanning can fail due to many reasons like makeup, direct sunlight, wearing glasses etc but intelligent scan combines the two and lowers the failure rate. It also has a rear-mounted fingerprint scanner for the biometrics. But it doesn’t mean that with the Intelligent Scan mode, Samsung has done with the fingerprint sensor. In terms of security, the fingerprint sensor is still the safest among other types of authentication methods. This is a funny feature but not as funny as in Apple’s Animoji. With the help of this app you make the emoji of anyone either of your face or anything. The problem with this AR emoji is that it does not track the face accurately. However, the stickers or emojis made by this app looks good so always keep smiling when you are making your emoji else it will not look good without a smile. 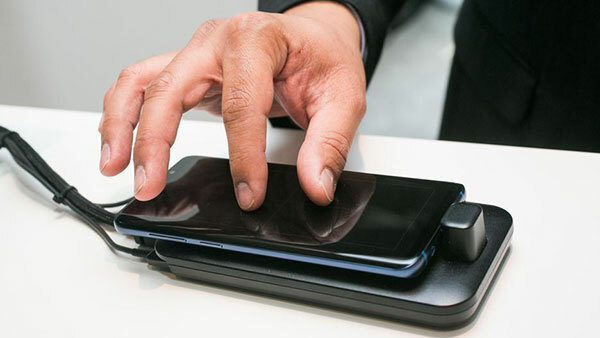 Samsung Dex helps you to turn your Samsung S9 smart phone into a desktop computer. You can launch special Dex mode on the connected external monitor and applications will be open in multiple separate windows by docking your smart phone into dex pad. The slow-motion feature in the Samsung S9/S9 plus camera’s detects and slowdowns the action in the frame automatically. Meaning it can automatically slow down the action in the frame or you can also select the manual mode to select a particular action. After recording a clip, it depends on you whatever you do with it. The slow-motion feature that you may have seen on Sony’s flagship and Apple’s devices is now available in S9 and S9+. But Samsung has tweaked it a bit so that it becomes better than the others. The slow-motion capture of Samsung S9 and S9+ is highly addictive as it can capture a video with 960 frames per second speed. 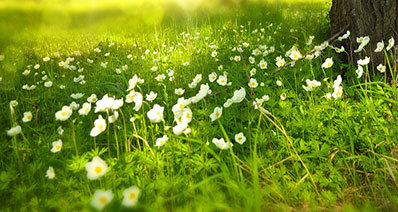 It will stretch a 0.2-second video to 6 seconds, which you can have fun sharing it with your friends. As we know that because of the dual camera trend on cell phones these days all major Smartphone companies are providing smart phones with Dual lens camera setups, including Samsung. The S9+ is the second flagship Smartphone from Samsung to get this camera setup. But the S9 version is still devoid of the dual cameras, which is a rip-off. 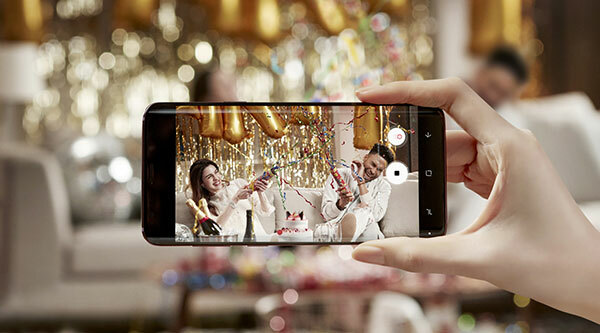 With the Dual-lens camera, users can capture portrait effect using Live Focus. You also get a 2x optical zoom that shoots clear shots from far away. The main camera is a wide-angle shooter and the secondary a telephoto lens. 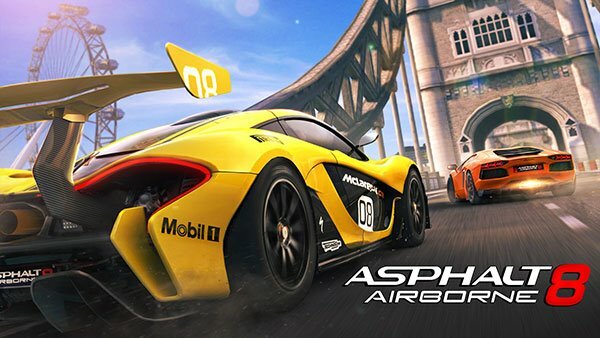 The smart phone can run most demanding games like Real Racing 3, Asphalt 8 and many more at highest settings. The gaming experience on the massive 6.2 inch infinity screen is very impressive. You can change the performance modes of the phone with the help of game launcher which is helpful to save battery life of your smart phone. You can resume your game after many hours because of the 6 GB RAM provided in Samsung galaxy S9 Plus. The Samsung S9 looks a lot like S8; it builds on previous successes and not invented any new concept. The features like 12 megapixel f/1.5 rear camera can perform well in low light than predecessor and the performance is also very fast due to the new Exynos 9810 processor. The only hitch is the price of phone but if you are a keen Samsung smart phone snapper then this phone is best for you and the camera improvements are very tempting. So you can jump to this without any confusion, this is a formidable smart phone for you.